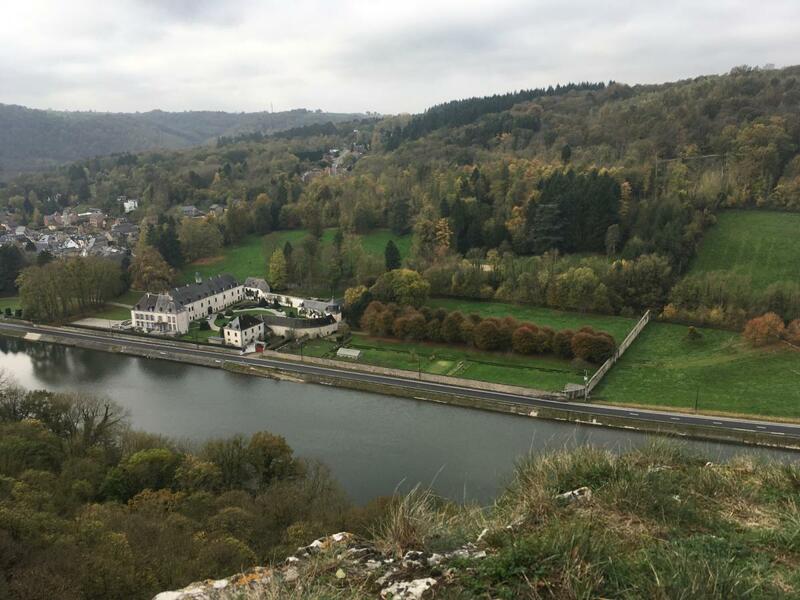 A one-mile singletrack along the top of the ridge, this trail offers beautiful views of the Meuse below. GR125 MTB Trail 0.00 out of 5 based on 0 ratings. 0 user reviews.